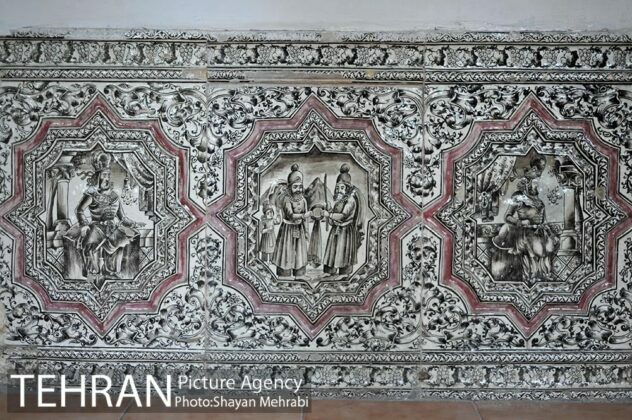 The historic House of Teymourtash, which is now open to visitors as the Museum of War, dates back to the late Qajar period, and has been registered on the National Heritage List in 2004. 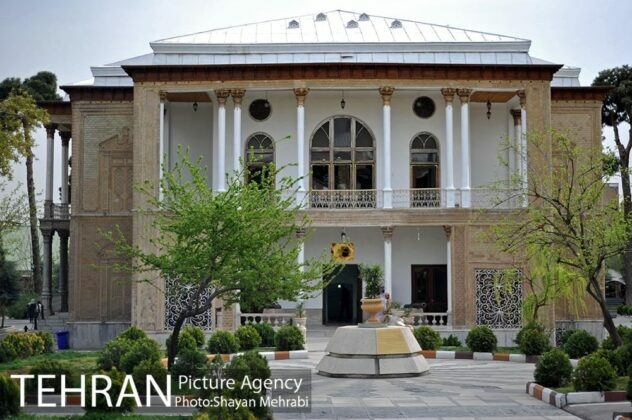 The house is located in Hor square in central Tehran and on a street called War Street. 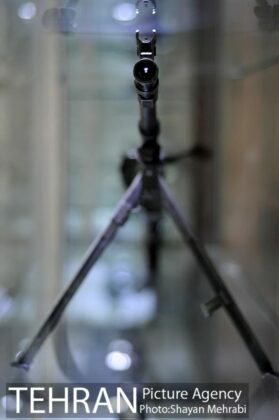 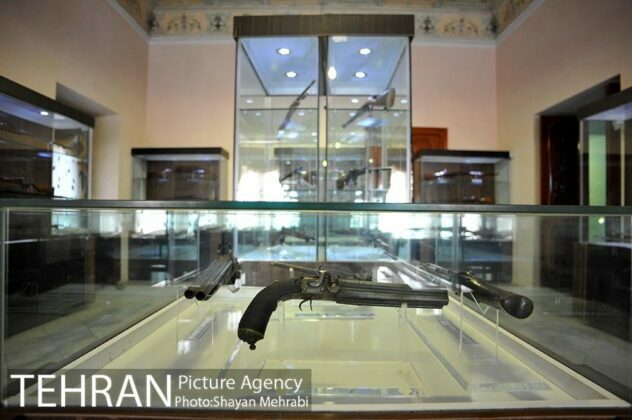 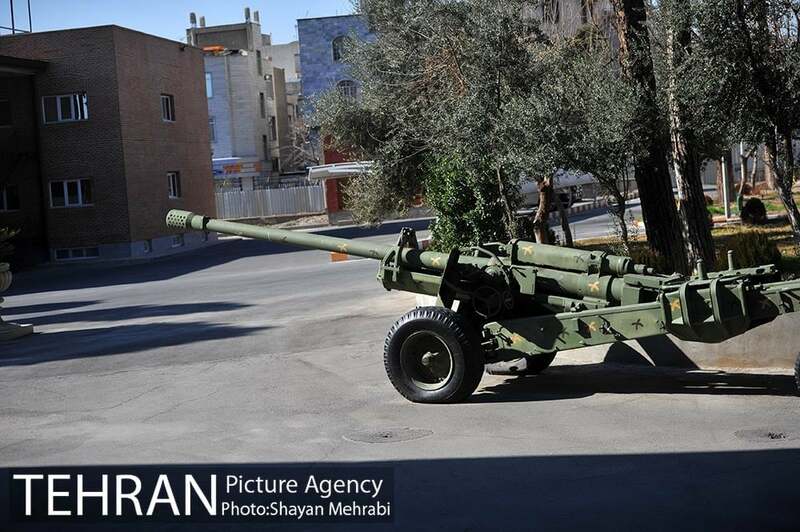 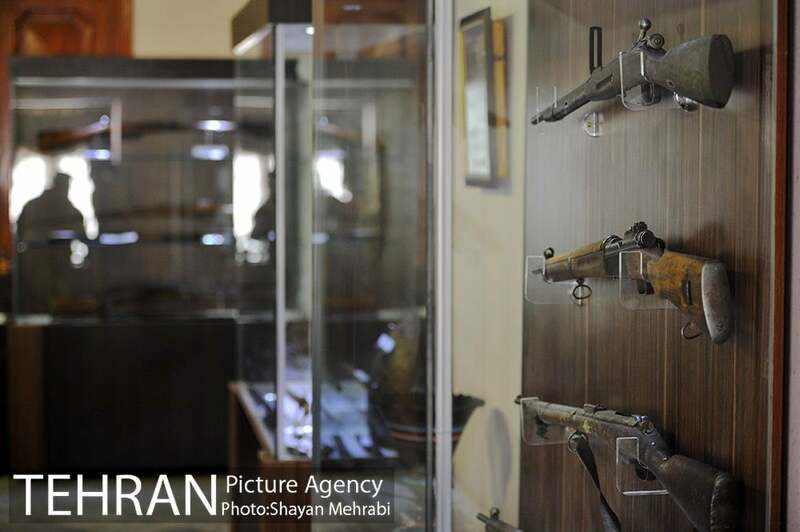 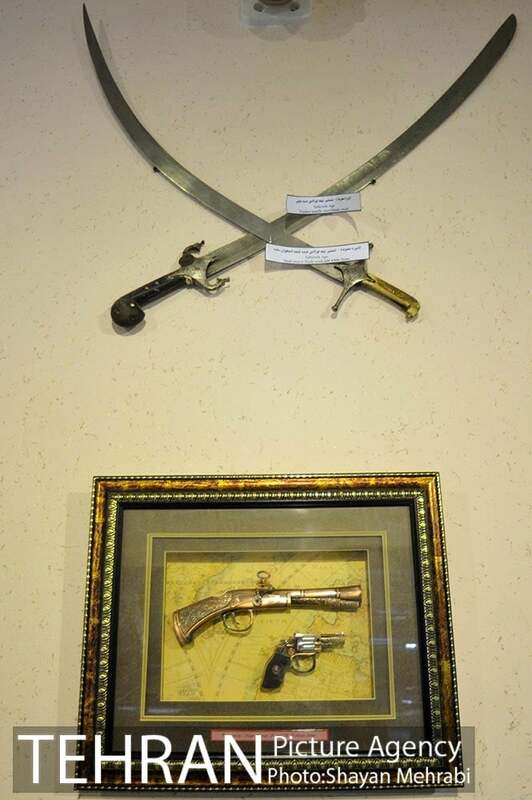 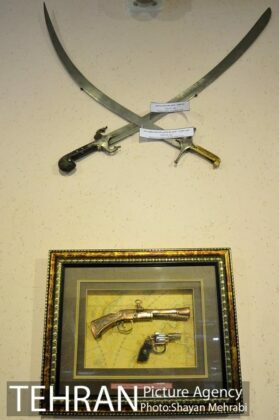 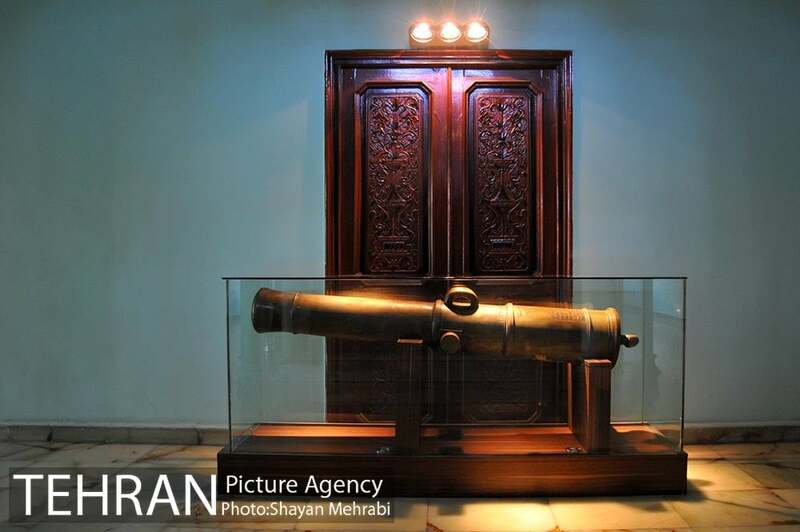 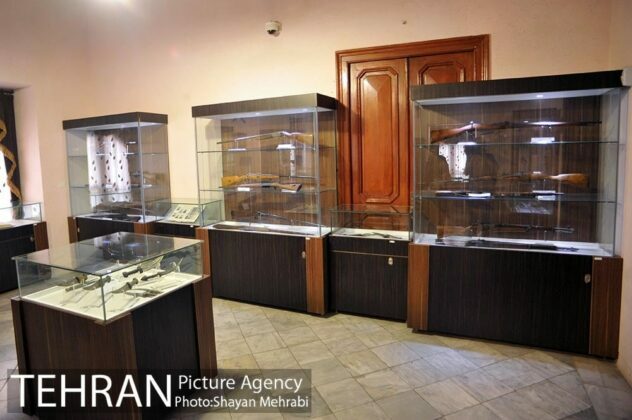 In this historic house, weapons including the artillery donated by Russia after the Treaty of Turkmenchay, have been put on display for the public. 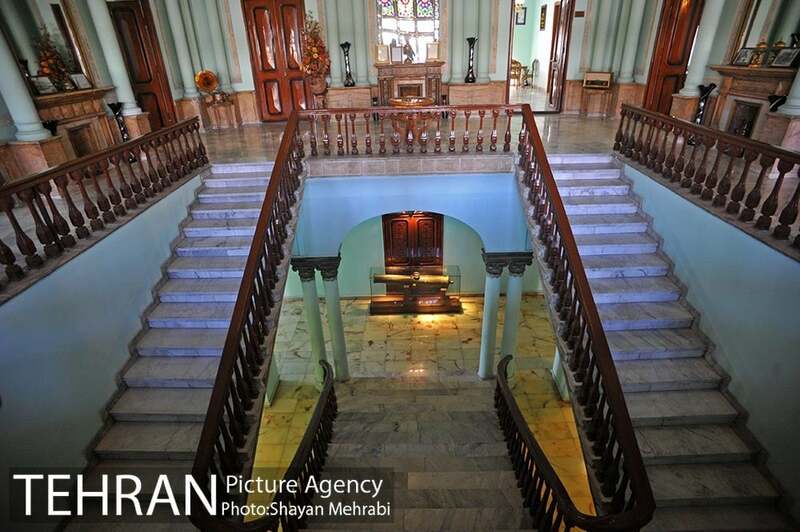 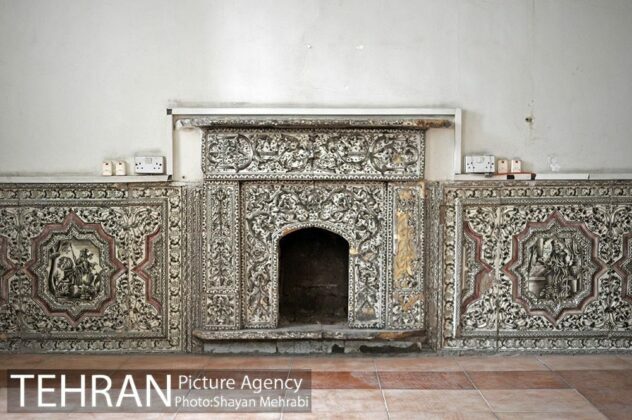 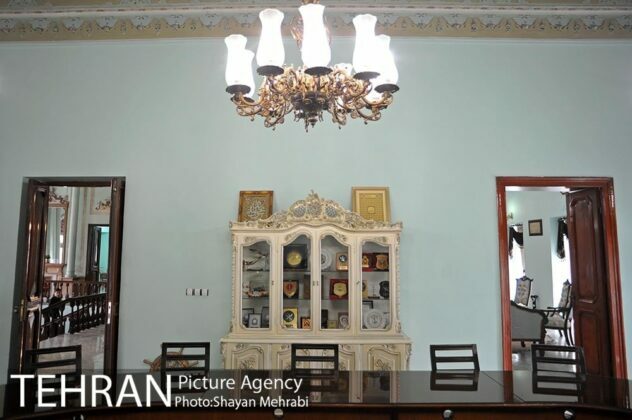 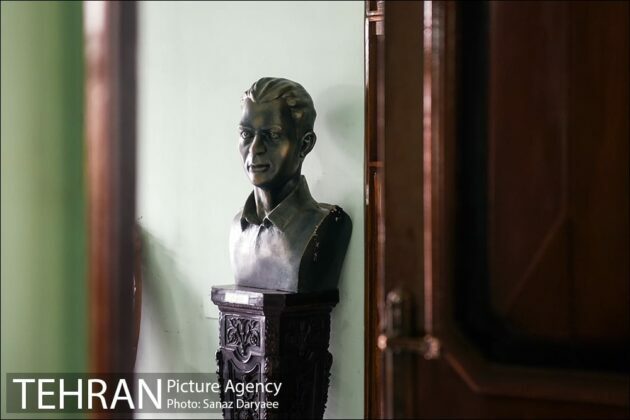 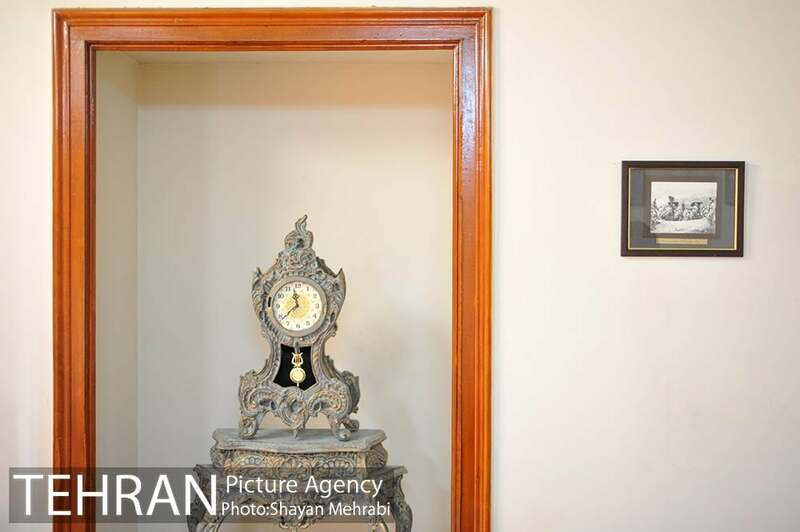 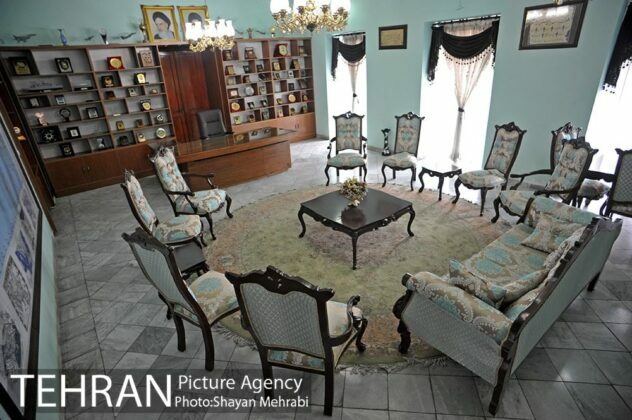 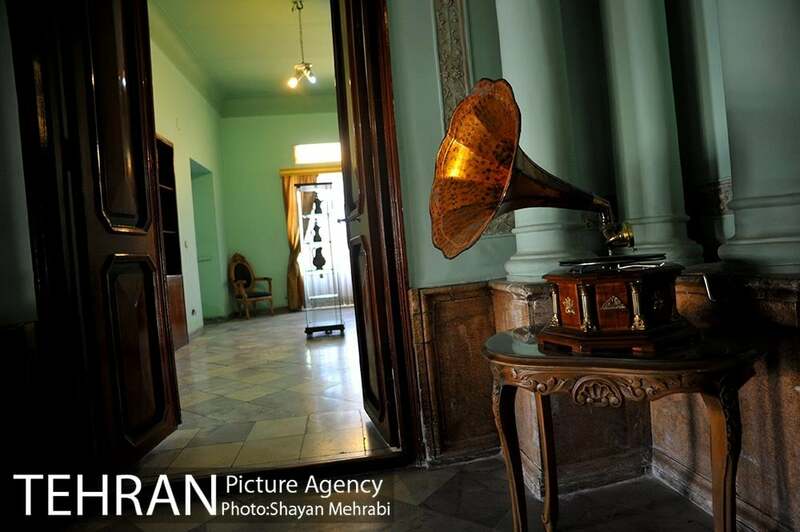 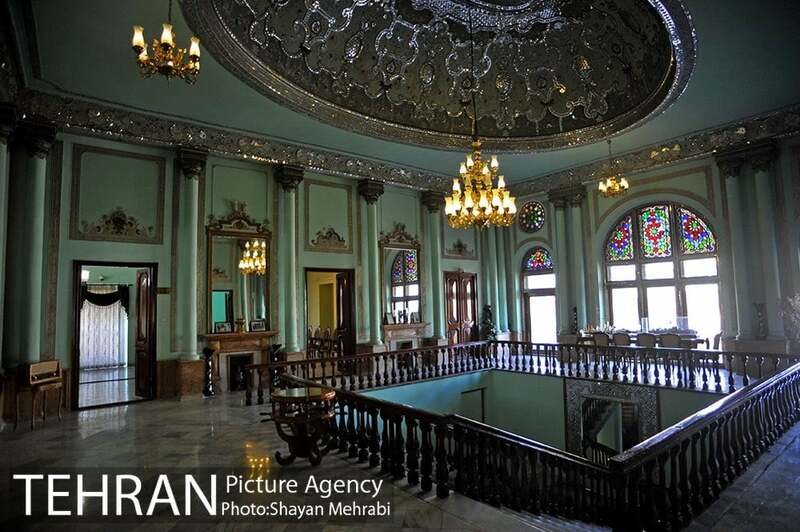 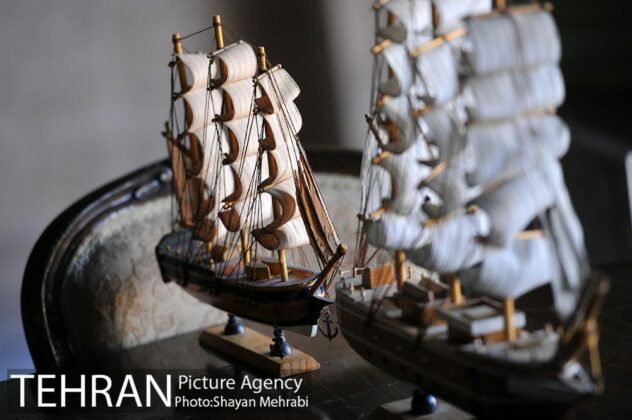 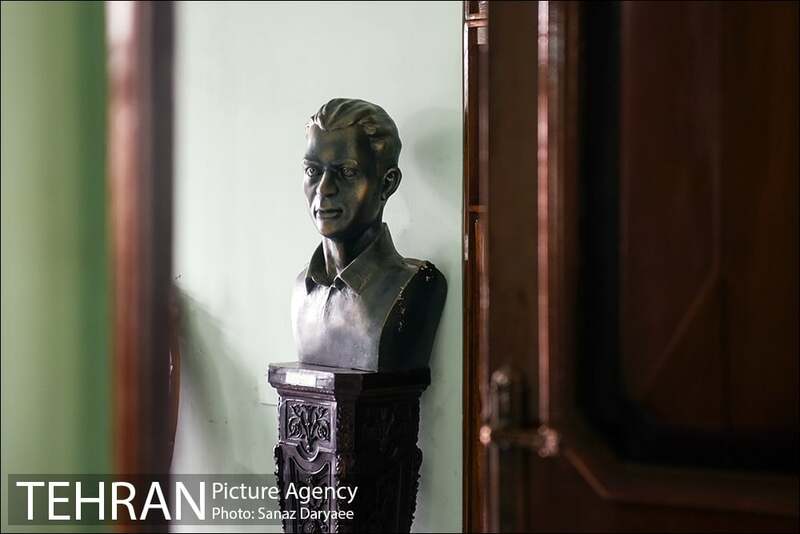 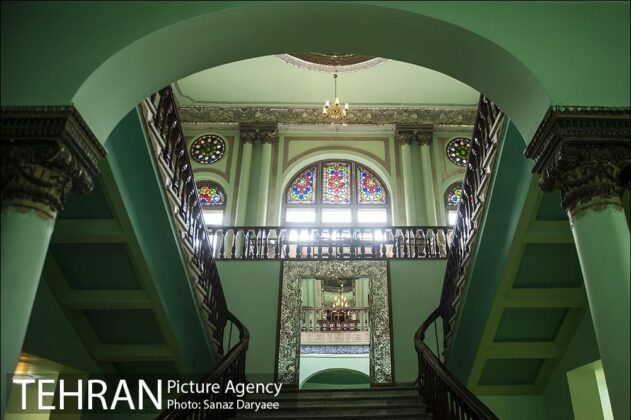 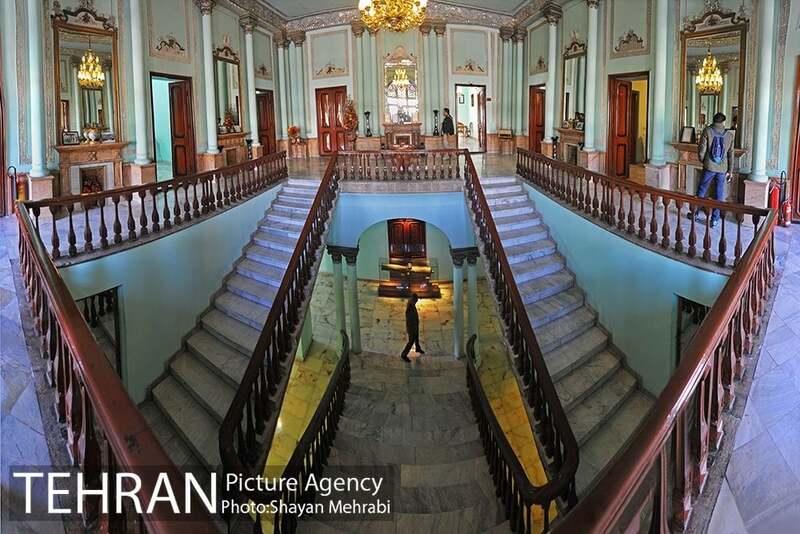 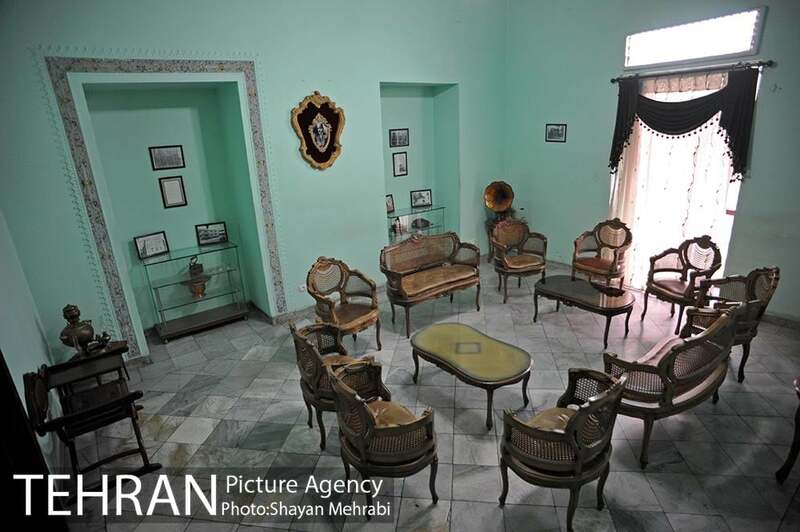 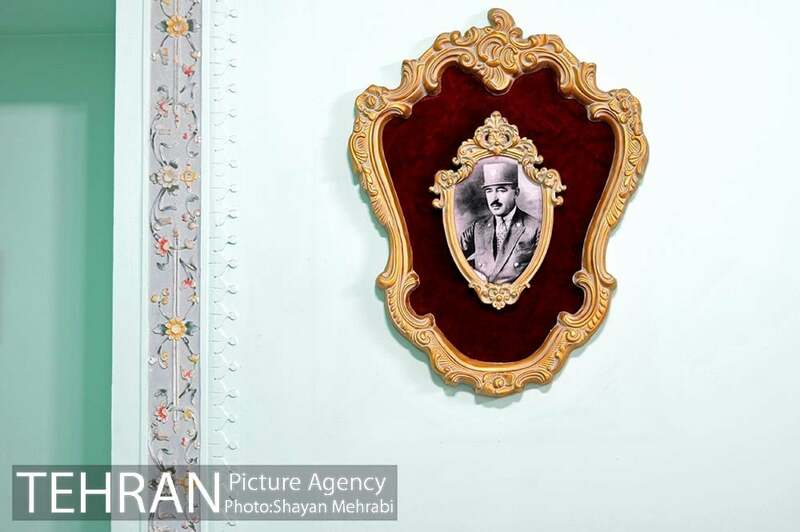 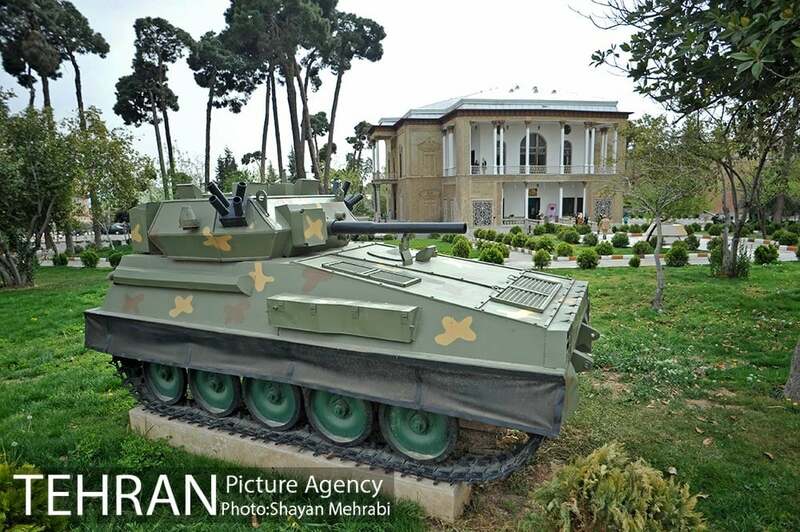 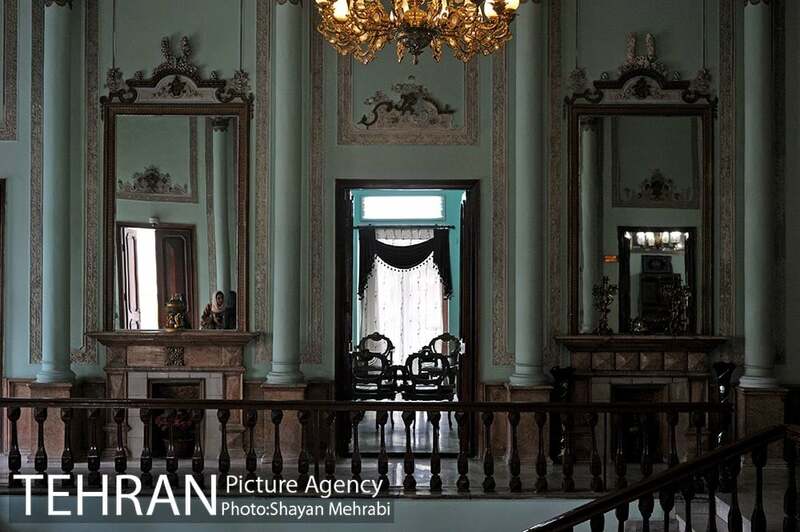 The house belonged to Abdolhossein Teymourtash, the defence minister of deposed Pahlavi king Reza Shah, and then was converted into the War Museum. The house was built in 1931 in two stories. The house is an elegant monument with beautiful brickworks and artistic plasterworks. 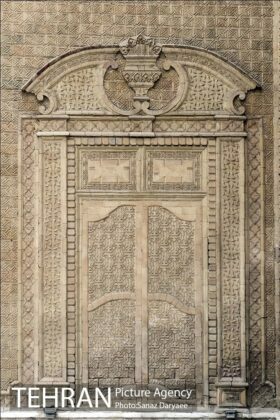 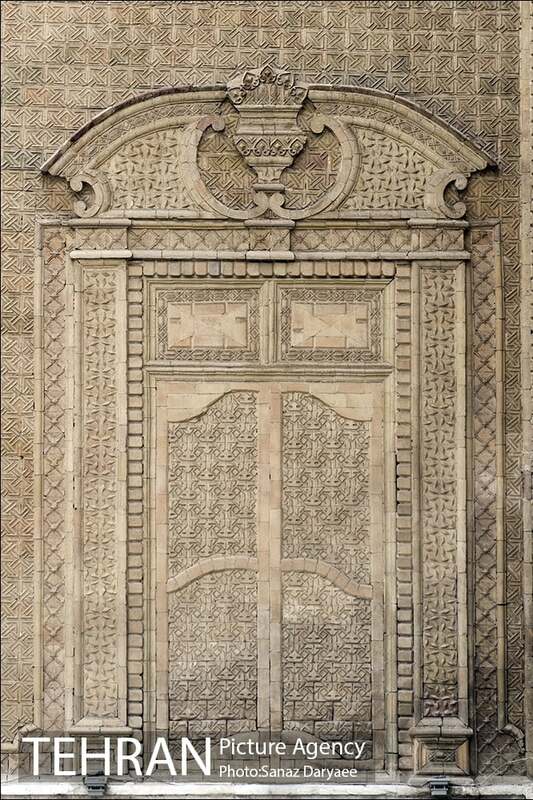 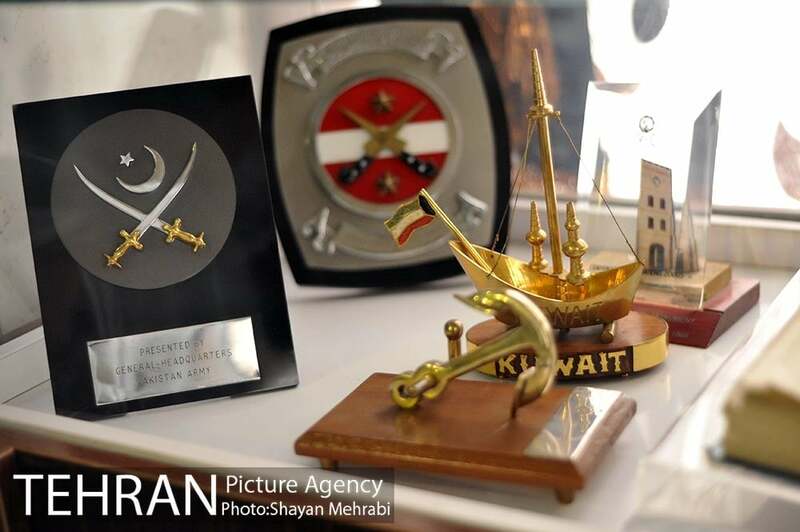 The painted-glass door panels and the mirror-work ceiling are part of an army unit, and the cannon and prototypes of warships and military aircrafts have been put on show. 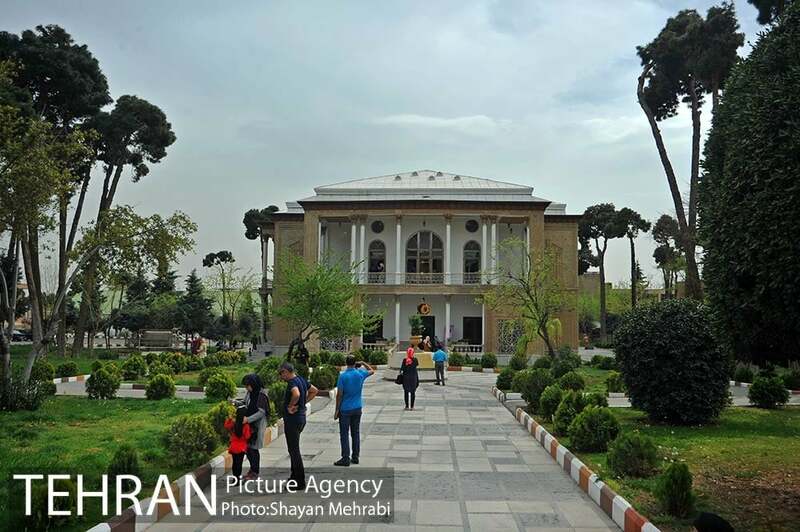 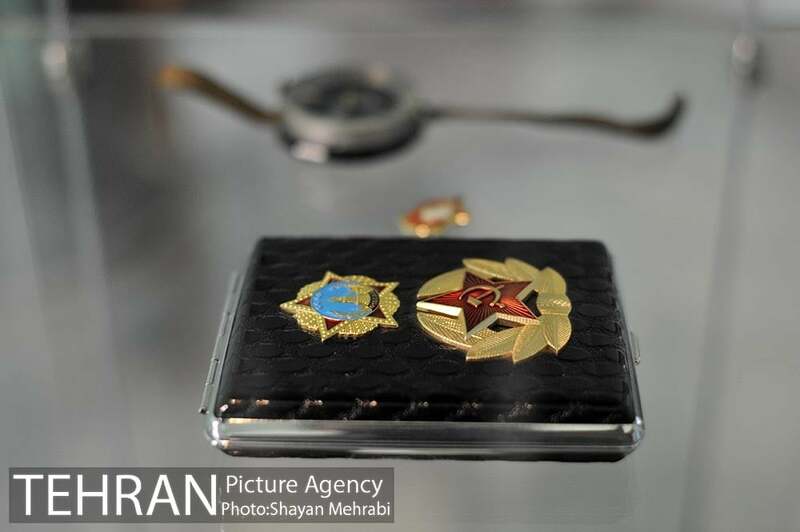 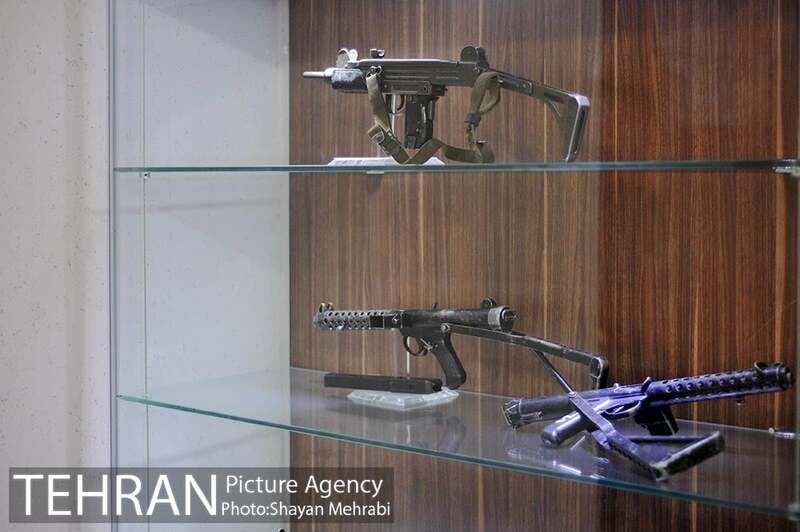 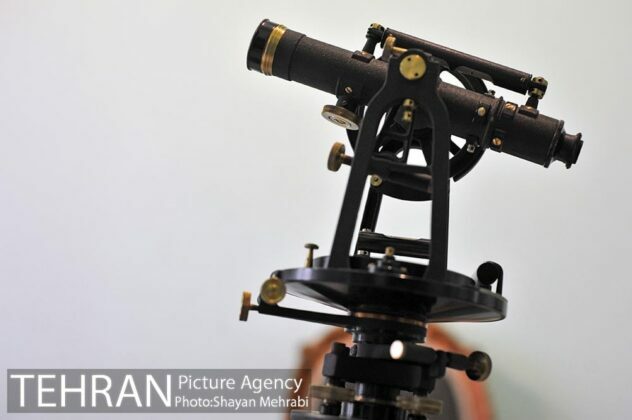 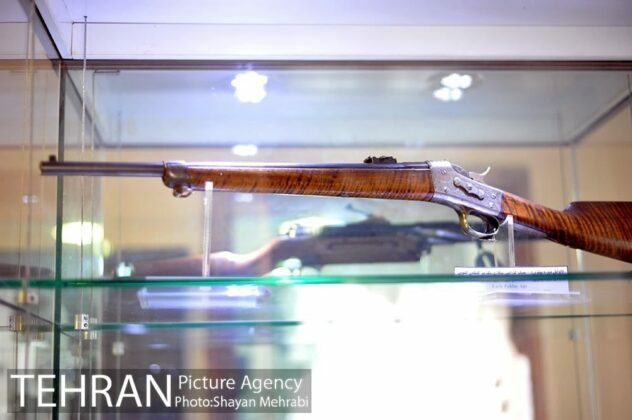 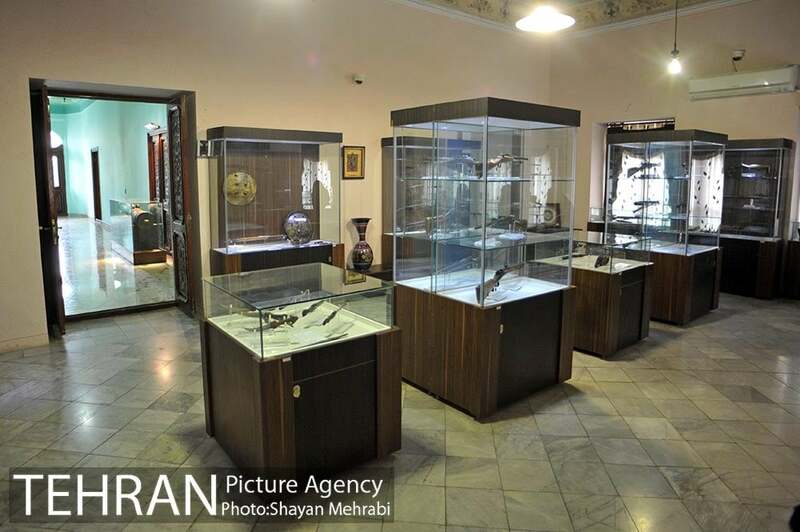 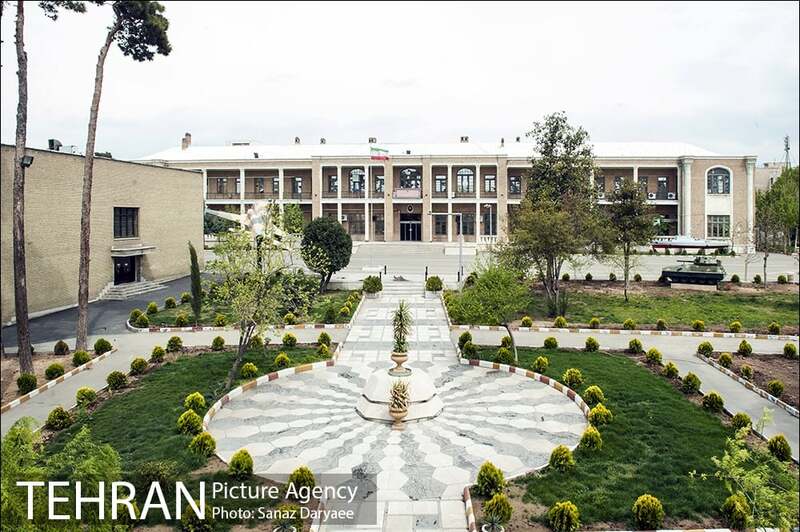 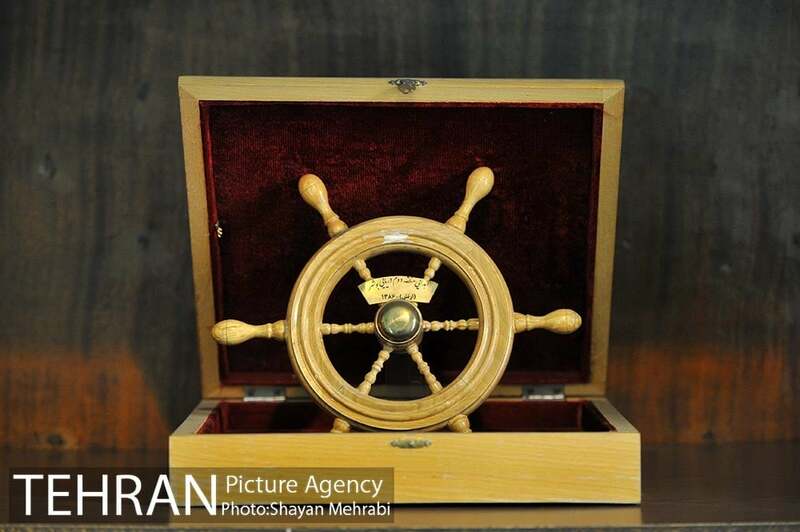 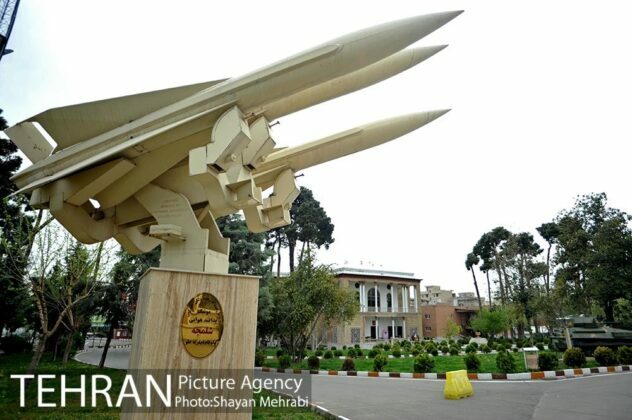 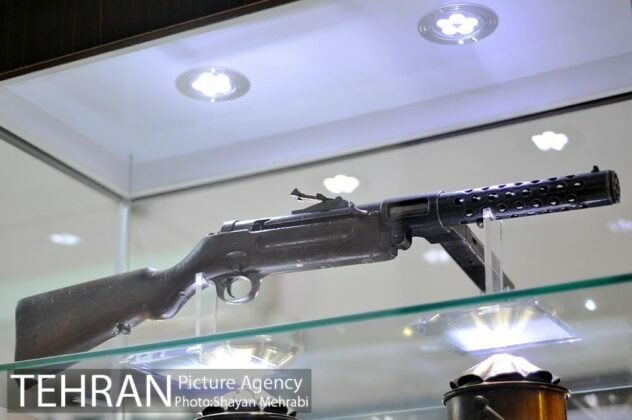 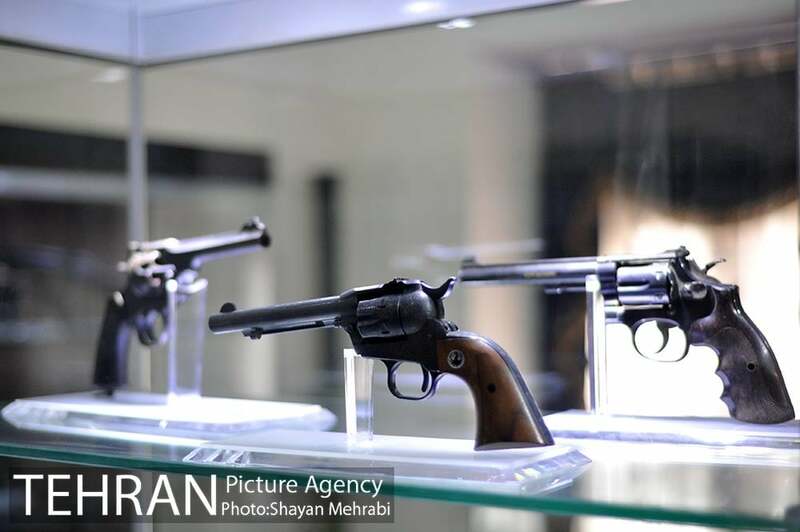 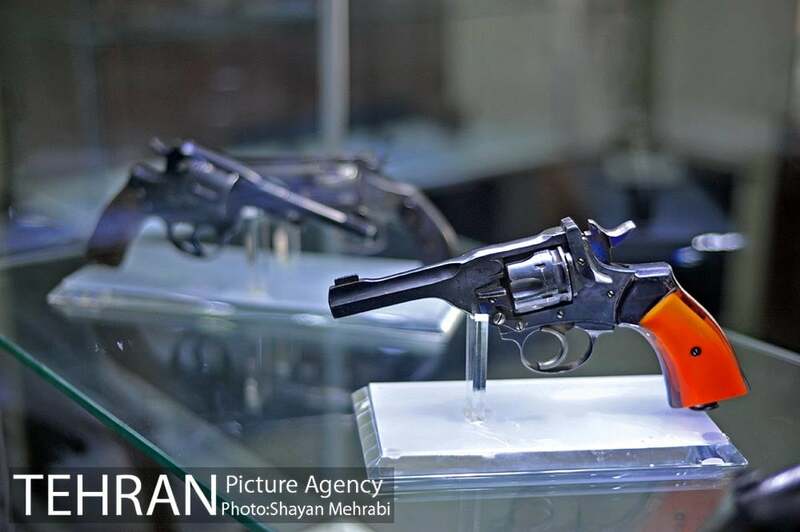 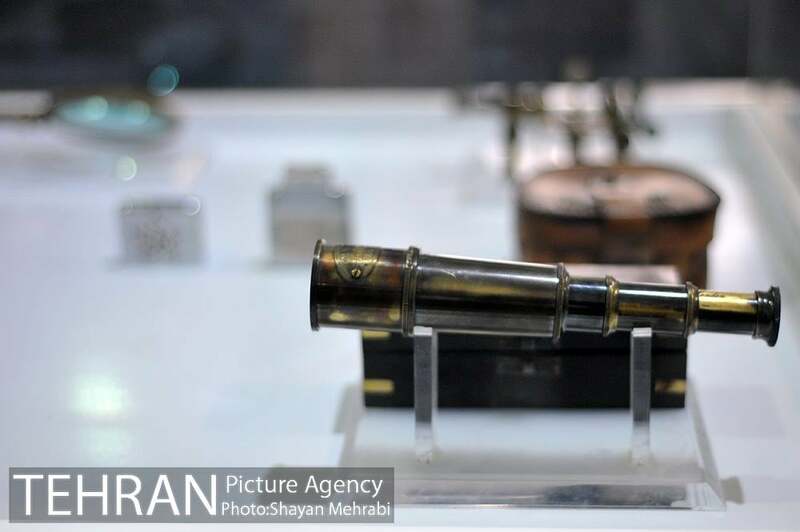 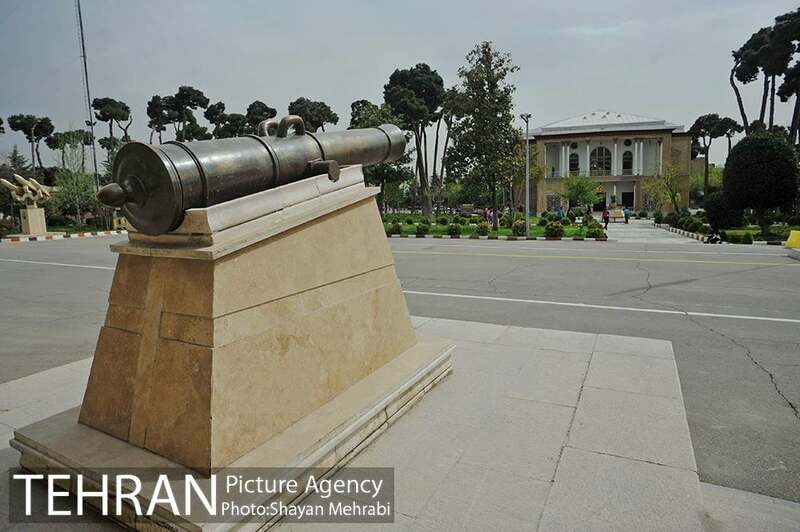 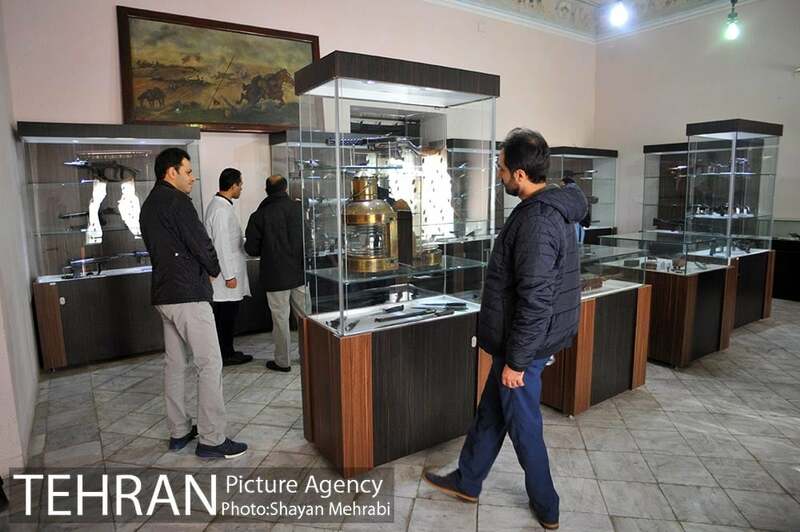 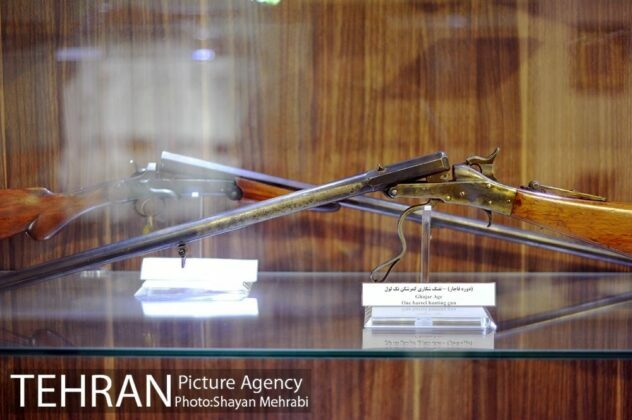 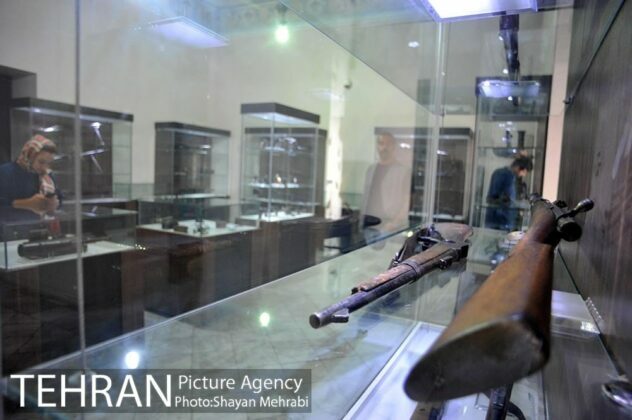 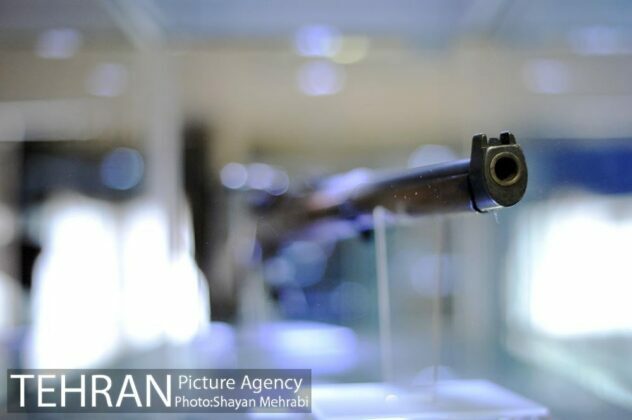 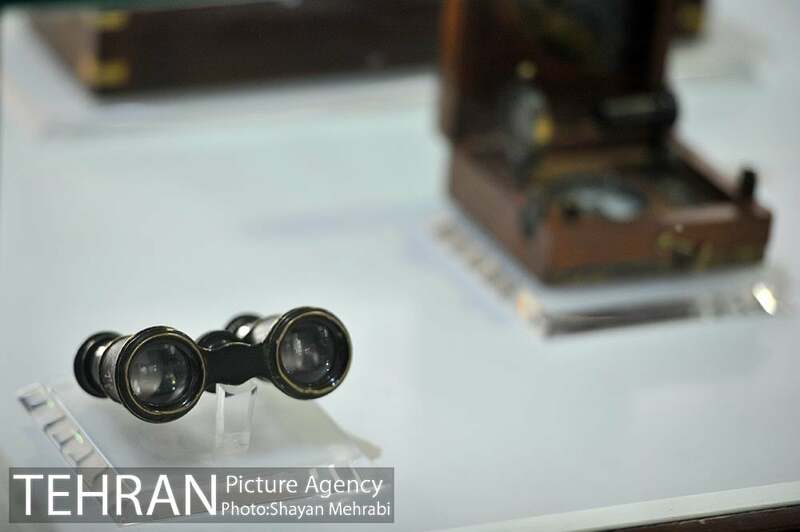 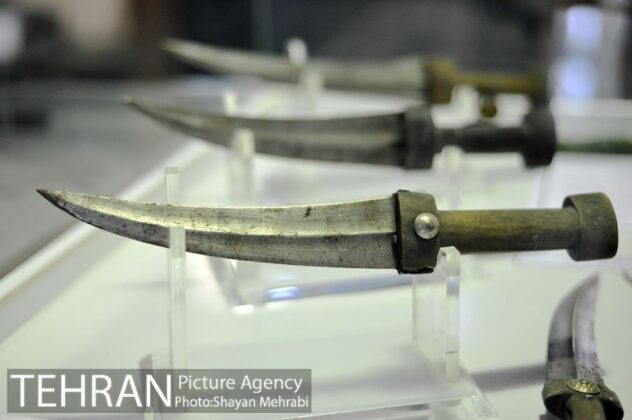 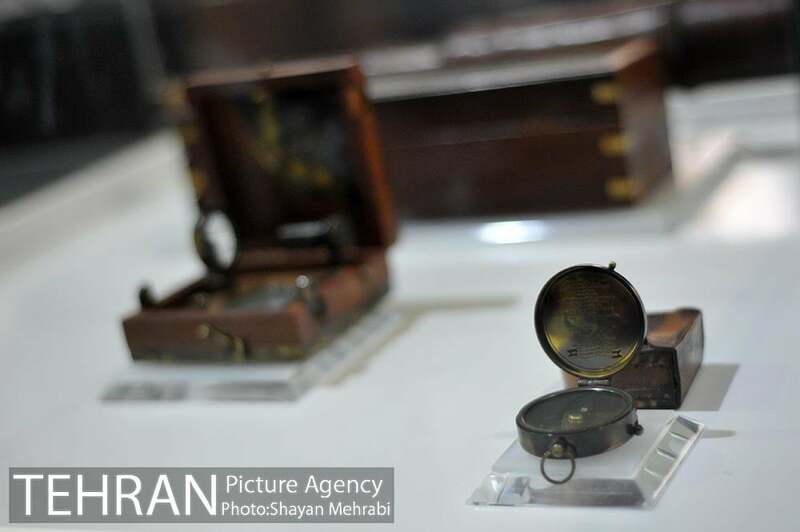 The War Museum was reopened to the public for the second consecutive year during Nowruz 2018.